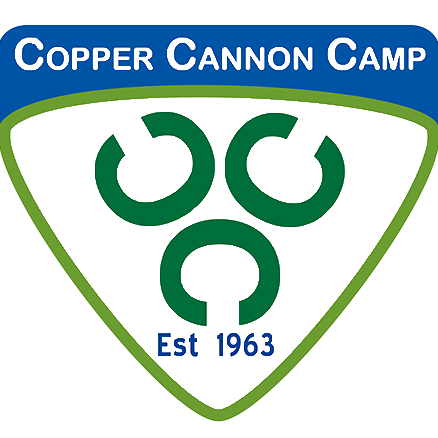 Copper Cannon Camp Media - Newsletters, Photos, Brochures, etc. Welcome to the Copper Cannon media pages! Use the “media” drop-down menu above or click the links below to navigate through the different media pages. Check out some of the latest photos of Copper Cannon Camp from this past summer! The Cannonball is our camper and parent newsletter, while the Powder Keg is a more generic newsletter for everyone, including donors and alumni! See digital versions of the latest Copper Cannon promotional materials here!